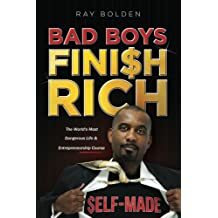 Ray Bolden is one of the most provocative entrepreneurs of our time. 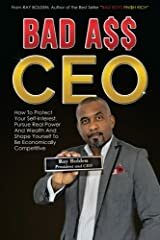 He is a driven visionary leader who is not afraid to take risks and is an inspiration to entrepreneurs worldwide. 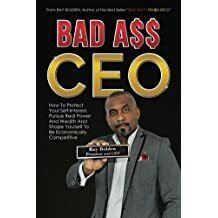 Currently as the founder and CEO of Bold Ambition Worldwide, LLC, an entrepreneurship education company that publishes content for people who want to challenge authority and live unconventional, remarkable lives; Ray is an educator and a self-made serial entrepreneur. 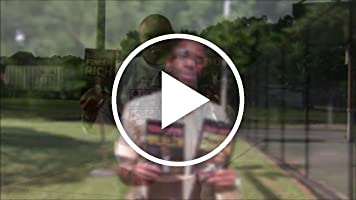 He has more than ten years' experience educating people internationally on how to attain self-reliance and freedom. 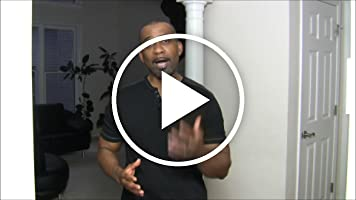 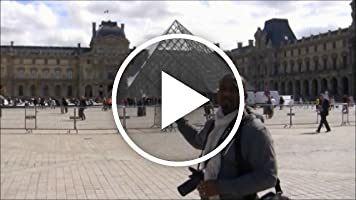 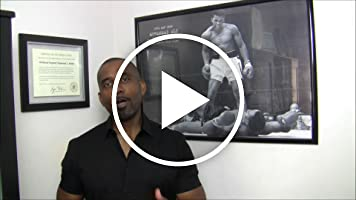 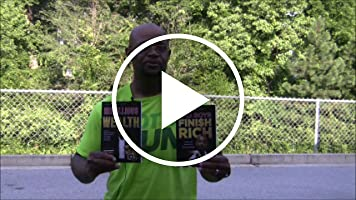 Drawing on his own experiences as well as his hard won insights, Ray teaches powerful success principles that can help you break free of learned helplessness for the rest of your life. 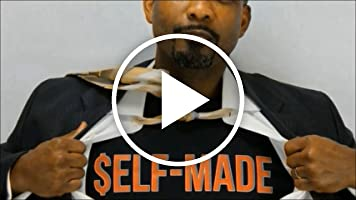 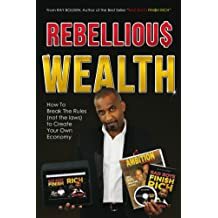 His methods and strategies are dedicated to giving you the truth and nothing but the truth in self-sufficiency and economic empowerment information. 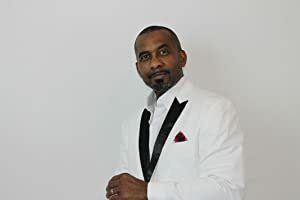 His easy to follow teaching style combines straight talk and the kind of success education that can unlock the wealth building potential that we all have inside. 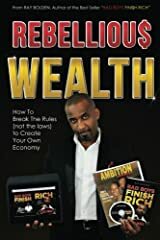 Dedicated to self-reliance, he continually offers practical tools filled with sound principles that raise the ceiling of possibilities for anyone struggling to achieve success, dream big dreams, beat the odds and attain financial independence. 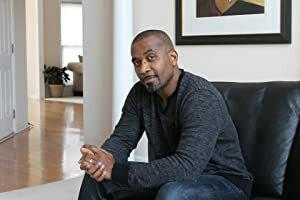 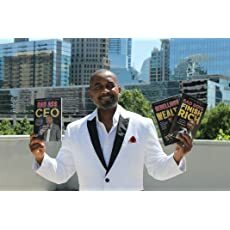 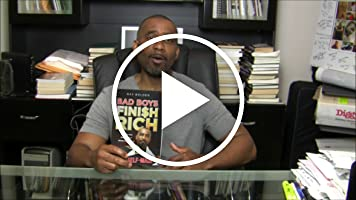 His popularity as an author and entrepreneur extraordinaire is steadily rising and the brief glimpses into his life and mind are a VIP view of the mindset of a new generation CEO that inspires a new generation of entrepreneurs. 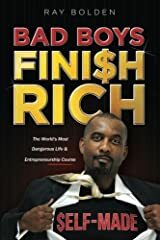 For more information visit Ray's website at: badboysfinishrich.com.